On the new Secret Golf podcast, Knoxy has Golf News Net's Ryan Ballengee and Secret Golf's Jay Kaplan back to follow up on last week's podcast. Ryan and Jay are forced to 'eat their words' over the latest turn of events in Tiger's comeback and the guys analyze his performance. 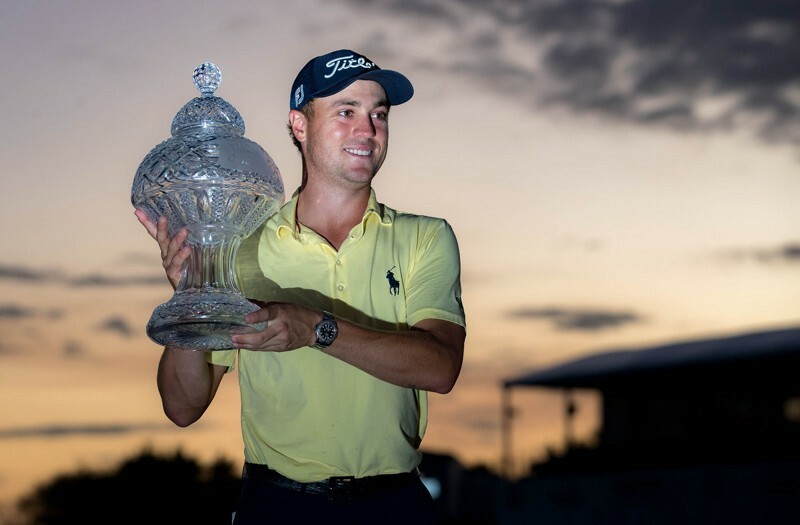 Also the issue of fan conduct is once again at the forefront of golf news after Justin Thomas evicted a fan before he went on to lift the trophy at the Honda Classic - was he right to do this? The team make early Masters predictions and, with The Oscars this weekend, Diane reveals the SHOCKING movie she has never seen. Surely she's the only golf fan never to watch this? !